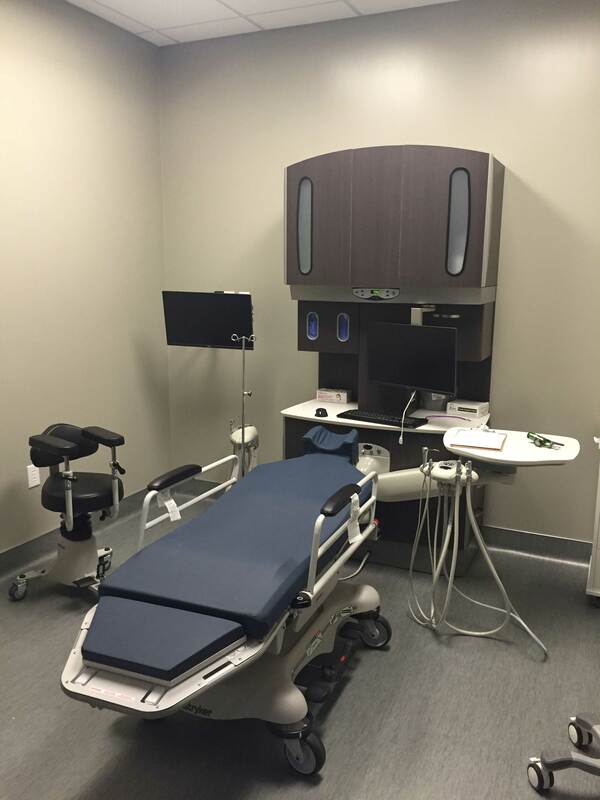 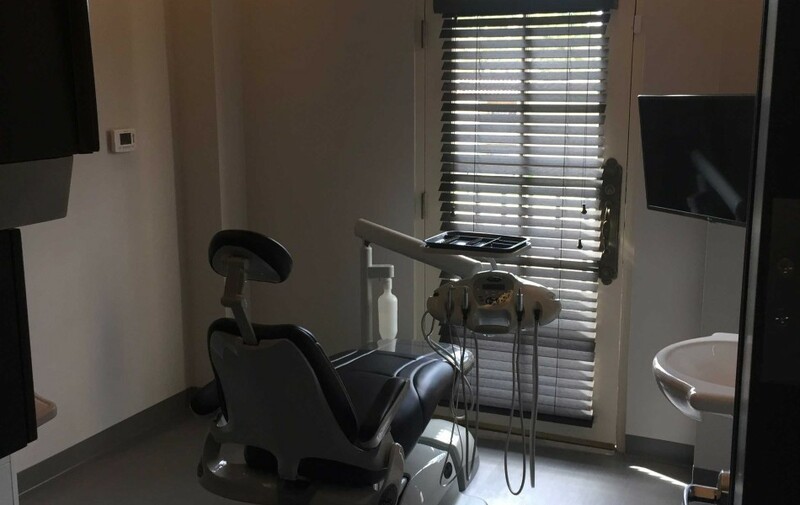 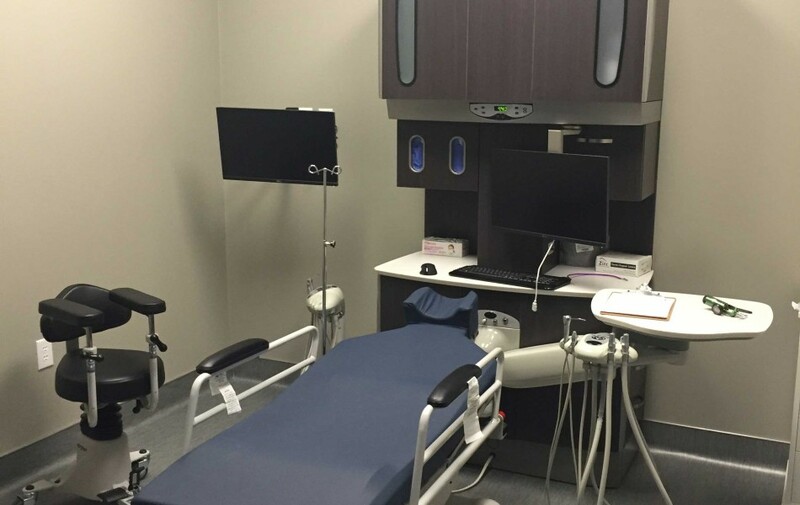 The patient experience is of utmost importance to Ash Kaushesh DDS, MAGD, MaCSD, DDOCS, DABOI/ID, and for this reason, he devoted countless hours developing a unique practice design concept. 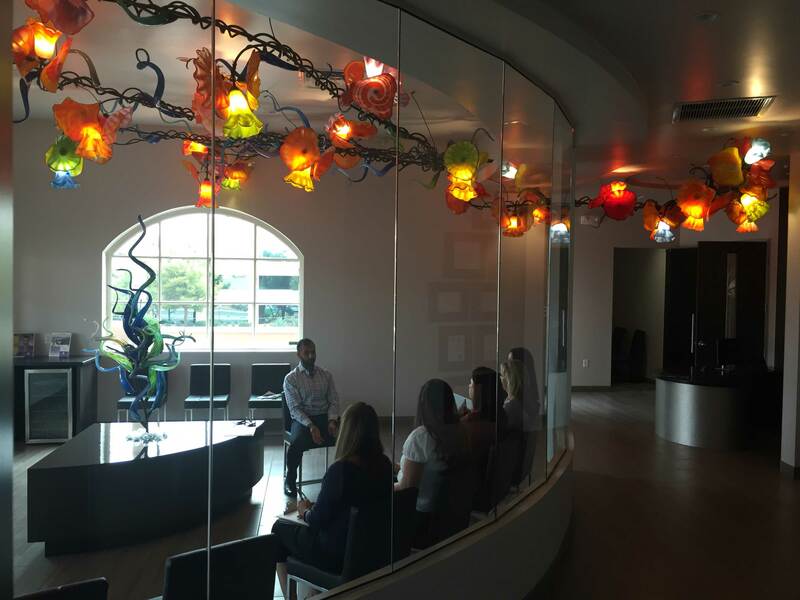 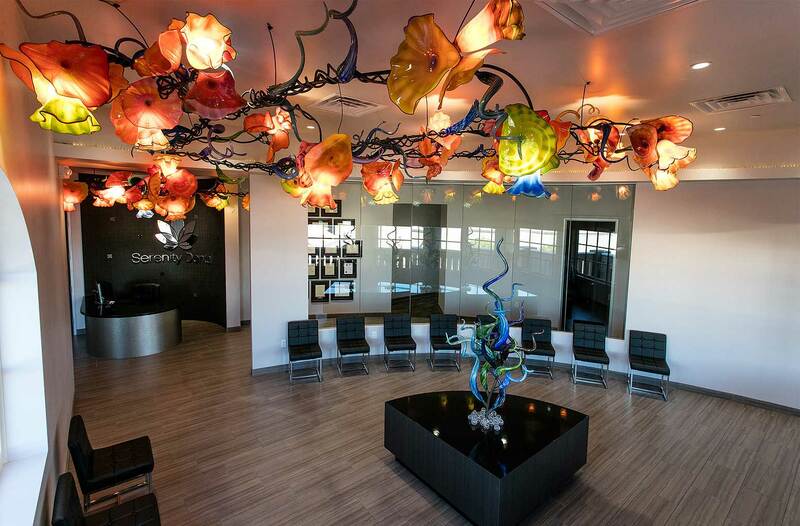 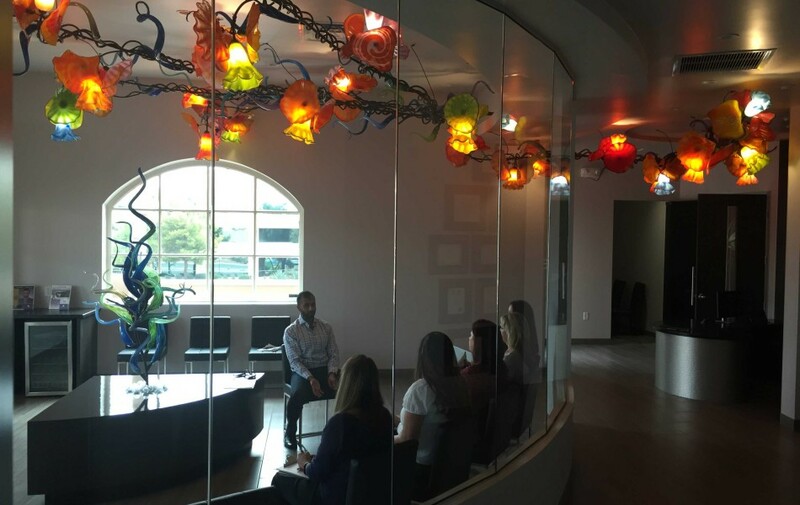 To represent the artistry of cosmetic dentistry, he incorporated custom designed pieces into the theme: Entrance doors, wrought iron and glass flower features on the ceiling of the reception area were created by artists local to the Scottsdale, Arizona practice. 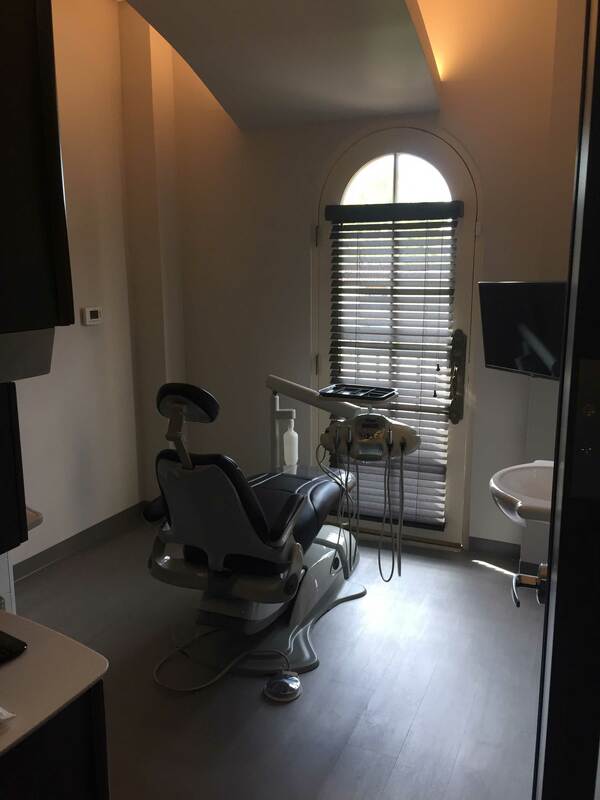 –Tristan Hamilton, DDS, M. Arch.